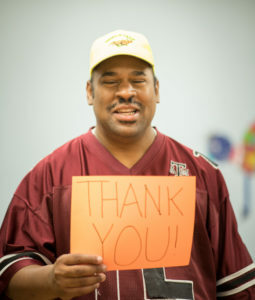 Thank you for supporting New Hope of Indiana and those we serve with your generous contribution! Questions? Suggestions? Contact Sarah Stone, Manager of Development and Communications, by phone at 317-338-9621 or by email.